He made her feel insignificant and stupid. 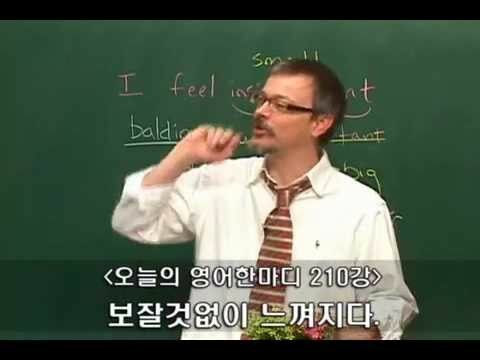 그는 그녀에게 하찮고 바보 같다는 기분이 들게 했다. The bustle of the city makes me feel insignificant. 도시의 소란스러움은 나를 참 보잘 것 없게 느껴지게 해. The majesty of the forest makes me feel insignificant. 숲의 장엄함은 나를 참 보잘 것 없게 느껴지게 해.